For years Pueblo Concrete LLC has been providing professional and reliable services to the Yorkville Illinois and surrounding areas. 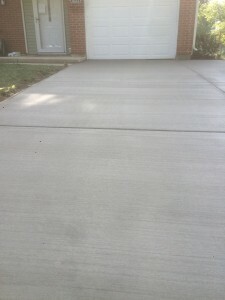 Pueblo Concrete LLC is a fully licensed, bonded and insured serving Fox Valley Area since 1998. Pueblo Concrete is a family-owned and operated business offering the highest quality of work at affordable prices. Allow our team to provide you with all of your concrete needs. 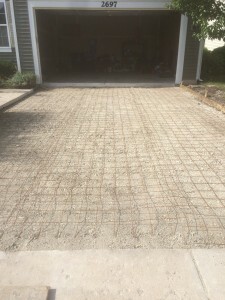 Our company specializes in installation of Parking blocks, concrete flatwork and addition foundation including Decorative Concrete Stamping and staining. We also offer excavation and curb work. Some of our specialties also include: Concrete Installation, Repairs, Concrete Cutting, Curb Building, Grading, Driveway Paving, Sidewalks, Sub-Divisions, Parking Lot Construction, Striping, Retaining Walls, and Coating & Sealing to name a few! work is supervised by the owner of Pueblo concrete. Our commitment to quality, customer service, and timely job completion is our promise to our customers. We have built many strong relationships because of our work ethic and we will undoubtedly continue to do so! Thanks for give us the opportunity to bid you work and trust that you will be happy with the outcome. Contact Pueblo Concrete LLC today at 630-330-7580 for all your concrete needs.